sustainable? 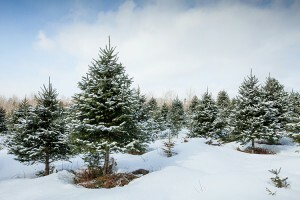 Christmas tree stands regenerate naturally and are never clearcut – growers are in no way contributing to deforestation. On the contrary, one to three new trees are cultivated or planted every time a fully grown tree is harvested. Tree growers in Nova Scotia pick and choose which trees they will harvest each year, meaning their stands are left intact to act as habitat for wildlife and serene areas for recreation. In addition, real trees can be reused, recycled or composted after Christmas is over. Real Christmas trees are renewable, reusable and biodegradable and never end up in a landfill at the end of their lifetime. Real Christmas trees are natural forest products grown with energy from the sun and nutrients from the soil. The Nova Scotian Christmas tree industry is environmentally sustainable. Christmas tree lots regenerate naturally and are never clearcut. Real Christmas trees are renewable, reusable and biodegradable. 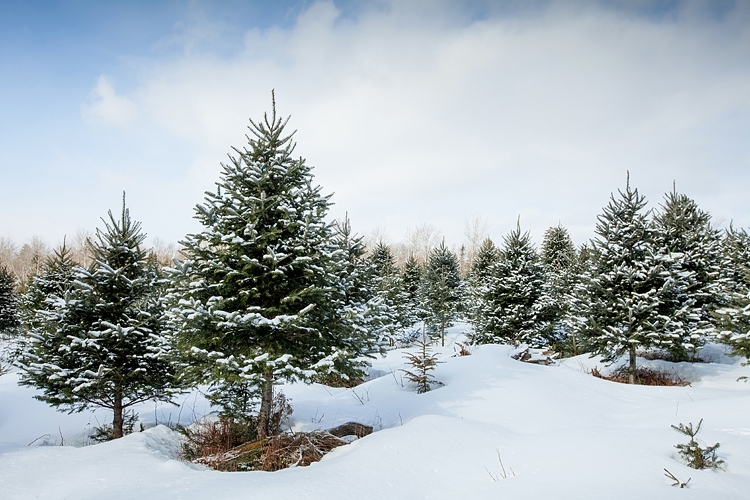 Every acre of Christmas trees produces enough daily oxygen for 18 people. Christmas tree lots provide habitat for wildlife and support eco-systems year-round. For every harvested tree there are one to three new ones cultivated or planted in its place. Where an artificial tree ends up in a landfill at the end of its lifetime, a real tree can be composted or reused in a number of ways after Christmas, including as garden mulch, fish habitat or as a winter bird feeder. To see more recycling ideas, click here.